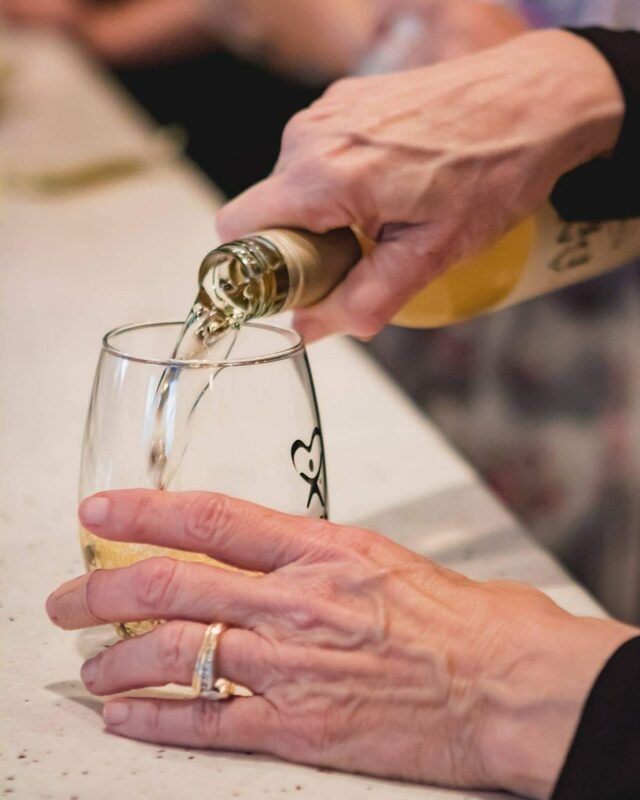 This annual North County event is taking place at the Paso Robles Inn where guests will dine in elegance and savor local wines. 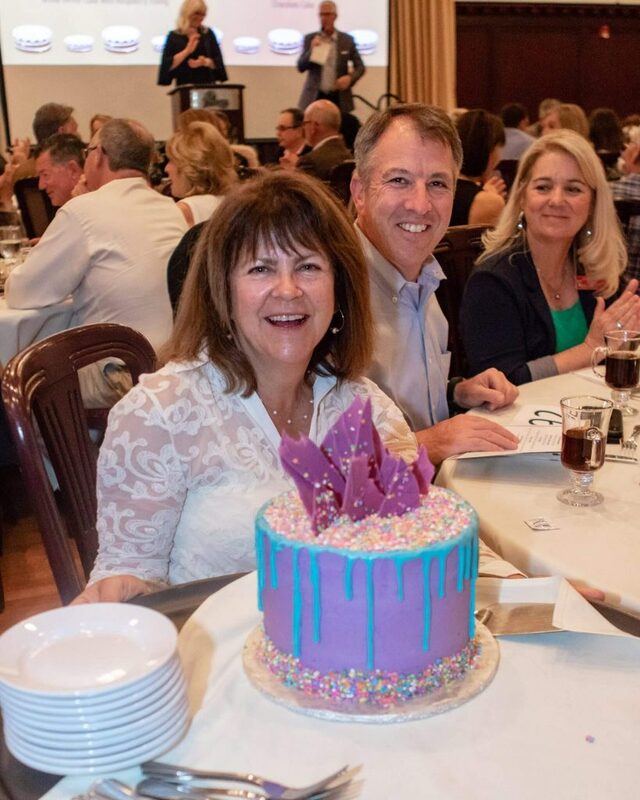 Silent and live auctions will be held, followed by our famous cake auction. Make a permanent impact on the life of a child and help CASA by joining us for this unforgettable evening and expanding our presence in North County. This event is 21 and over. Guest names must be provided prior to the event. Please contact Jenae Walters (805)-541- 6542, ext. 110 or jwalters@slocasa.org with questions. We would like to give great thank you to everyone who helped put together such a wonderful event this year! 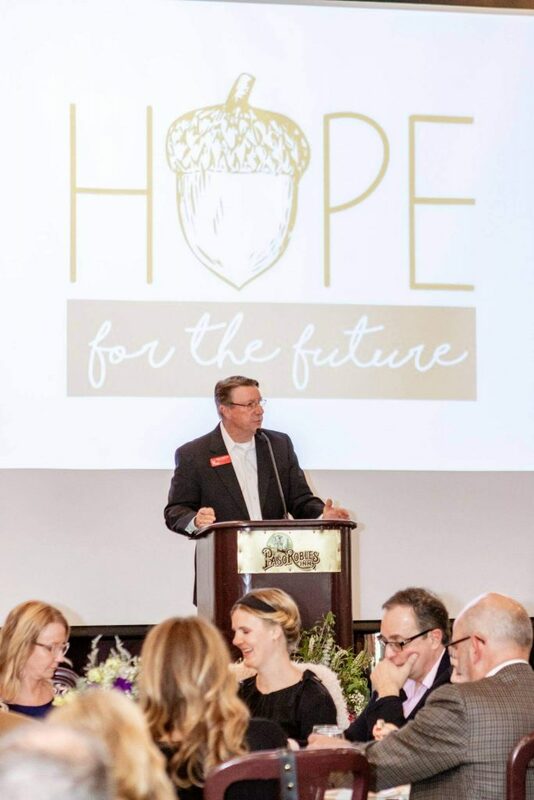 Hope for the Future was again a great success! We hope to see you all again next year!.